Children and parents are increasingly shunning public transport as a viable way to get to and from school. As a result, several generations of adults have grown up ever trying any form of public transport. This trend needs to be reversed for future generations. The key aim of the education portal is to promote public transport to children in an educational, relevant and engaging way. 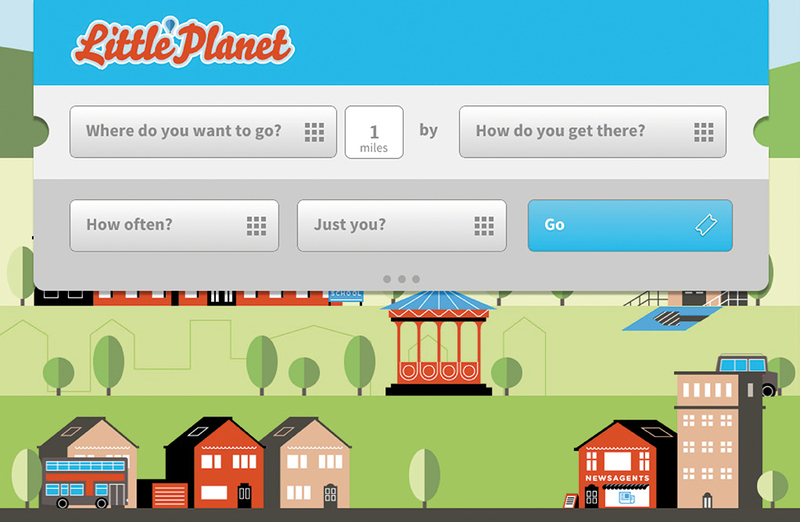 Ticket to Kyoto led to the design and development of the ‘Little Planet’ portal, which is a classroom-based teaching resource, linked to the UK national curriculum. It teaches pupils about the impact of their travel choices, allows them to calculate the carbon emitted from road-based transport for individuals and groups, and demonstrates how more sustainable travel can help reduce carbon and other emissions locally and regionally.